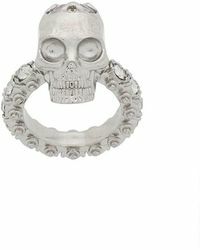 Free shipping with GENTE Roma on orders over £200. 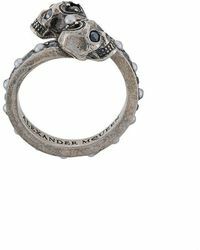 Alexander McQueen features a gothic motif within his collection of intricate and opulent detailing. 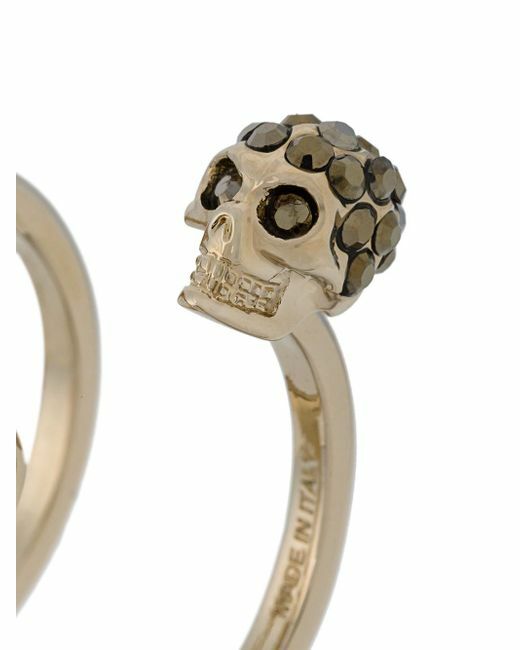 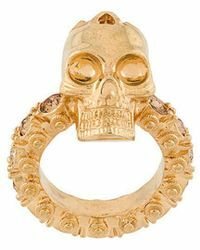 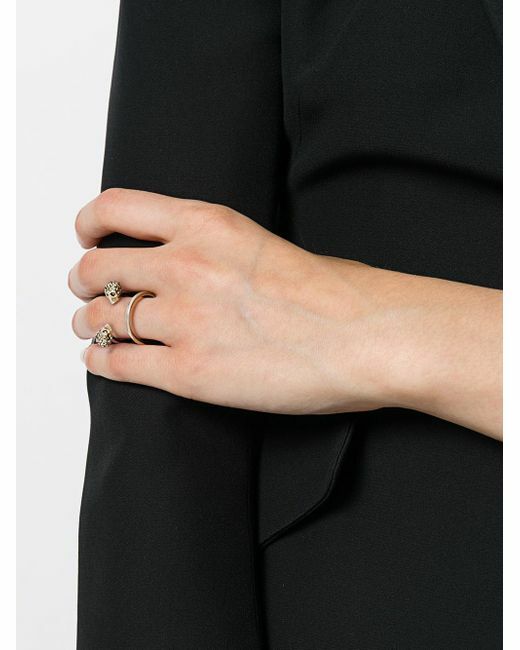 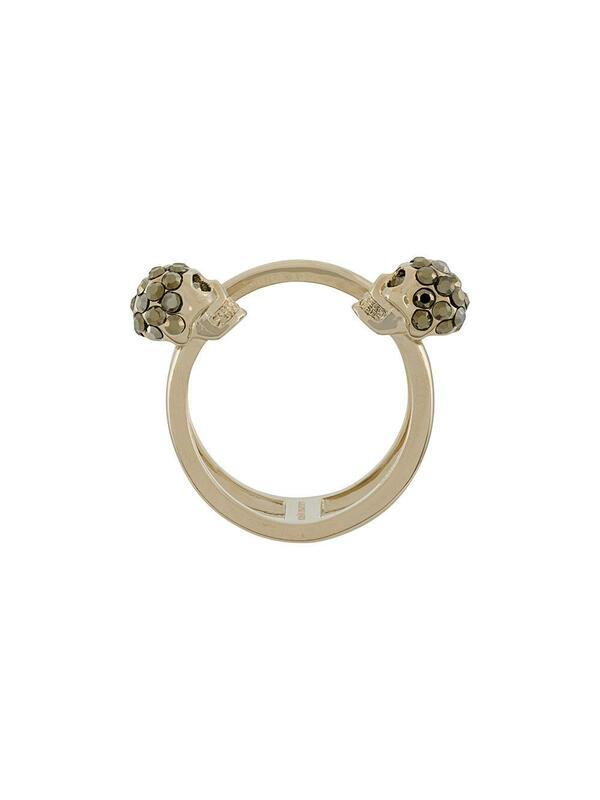 This gold-toned skull embellished ring from Alexander McQueen is a staple accessory piece. 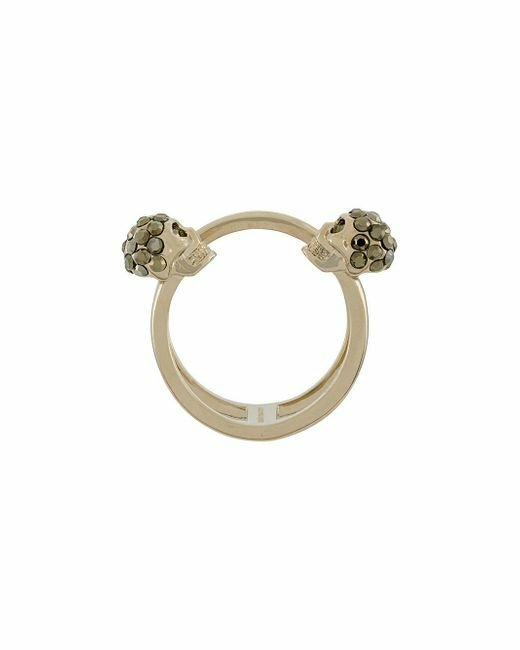 Material:Brass/metal.